It was last month, when the DEA quietly presented a 25 page memo to Congress, were it announces its plans on rescheduling cannabis. This means that instead of having marijuana as a Schedule I drug, it would be lowered to a different Schedule and this is fantastic news for all of us. This will basically prove that cannabis can be used as medicine or for recreation and that it should have never been placed on the dangerous drug list. Hopefully, the 25 page memo that the DEA sent to Congress, does reschedule marijuana to a lower level, so that new things can happen in the cannabis industry. The problems between the federal government and states, will still continue even if the DEA reschedules marijuana, but it would certainly help to change the federal government´s position on this herb. 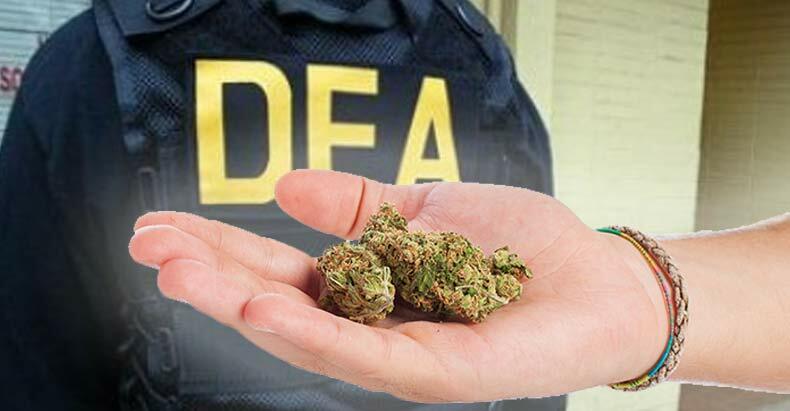 So what would happen if the DEA does reschedule marijuana later this year? -First of all, it would allow scientists and medical institutes to do a lot more research on this herb and to come up with even more uses for it. -Criminal justice would not be affected much yet, as some laws would still prosecute certain activities related to cannabis and this would need to be changed by each state or by the federal government. -When it comes to business, rescheduling cannabis would certainly benefit a lot of entrepreneurs and it would open new opportunities in the medicinal and recreational marijuana industries. -The medical community would be benefited incredibly, as they would have more options to get their medicine and more ways of feeling better ore ven curing themselves. Overall, it can be said that this is great news for the cannabis community and that we are very glad that DEA is finally working towards a change in their position on marijuana. Don´t forget to check out Zip420 Club. It is a private online cannabis community.